There's a new face in the Unico Zelo range, a stunning rosé called Magnifique...which is French for....well you can you can guess, right? It's a typically experimental and curious blend of Fiano, Nero d'Avola and Sauvignon Blanc, but that's not really the point. 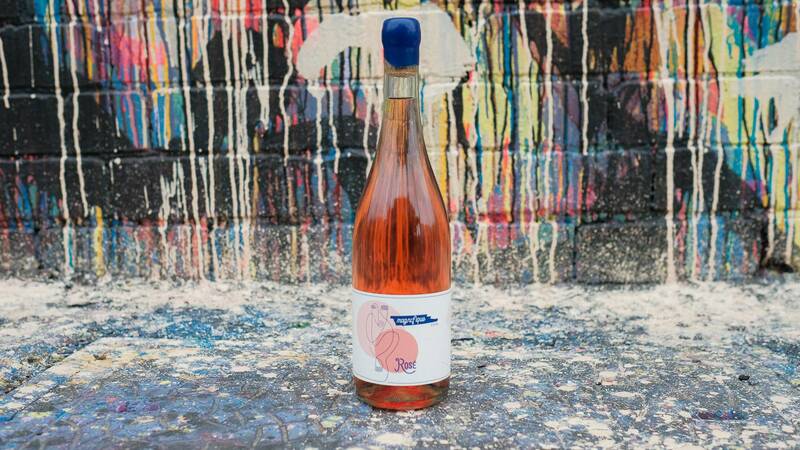 Rosés are meant to be fun and eminently drinkable, and that's exactly what this is. 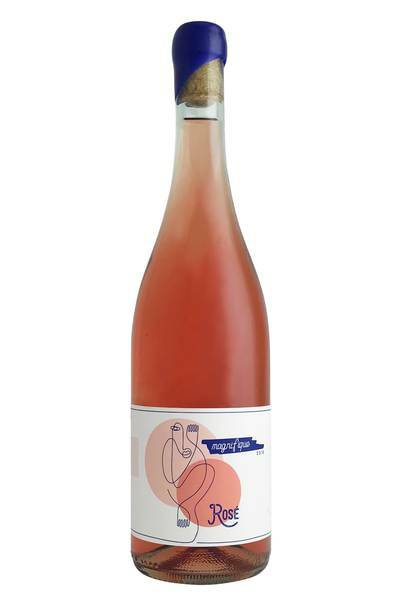 It is loaded with flavours of wild raspberry, ripe red cherry and a hint of ginger. The palate is light bodied and lively with pomegranate, rhubarb and more cherry. Dry, juicy and fresh. Summer in a glass. There's a new face in the Unico Zelo range, a stunning rosé called Magnifique...which is French for....well you can you can guess, right? Italian-style rose from one of our favourite Aussie wineries? Don’t mind if we do! Like all rose wines, this one is going to go really nicely with all kinds of light pasta dishes, a massive range of fresh salads, and deli meats, cheeses, olives, and charcuterie. Fancy serving it with something a little more robust? Try a classic Indian curry like a Rogan Josh, or Vietnamese favourites like Banh Mi spicy sandwiches - rose wines like this one love a bit of chilli fire! We’d also love to drink this laid-back wine alongside something really rustic, simple, and satisfying like a big plate of barbecued ribs, or chicken thighs with a warming peri peri or jerk rub.